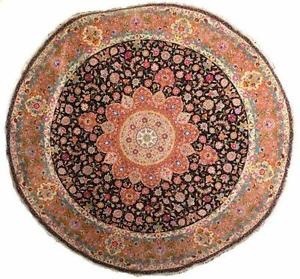 Persian carpets are not very fashionable anymore, nevertheless the are very precious. Every carpet is made by hand and it takes hours and hours to make one. But all the work is worth it in the end, as the finished product looks amazing. There is also an interesting fact about them, which I found out the other day. In each carpet there is a deliberate mistake, which is unique to every carpet. This fault is meant to represent the imperfection of mankind. No human being is perfect, only God is seen as perfect and faultless.